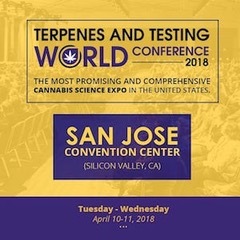 The Terpenes and Testing Magazine World Conference, described as “the most promising and comprehensive cannabis science expo in the United States,” was held April 11-12 in San Jose, CA. 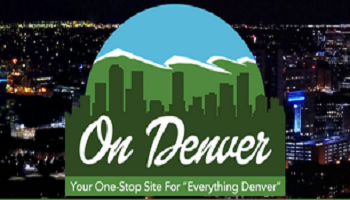 This two-day conference was a collection of the top cannabis science experts in the world. It is currently the largest gathering of cannabis science thought leaders on the planet and I feel honored to have been involved. 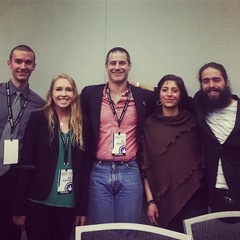 Antonio and I both had the pleasure of participating as panelists on their Hemp Panel. We spoke about how hemp is part of our daily lives as a food source, a natural plant medicine, and how hemp can best benefit athletes. 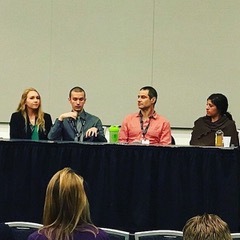 It was an amazing experience to being able to educate the community, and share the truth about hemp just days after we covered the Athletes for Care Panel at the NoCo Hemp Expo. 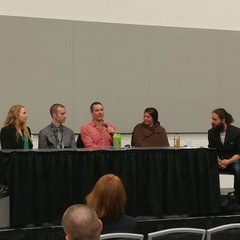 On top of having the opportunity to share my passion about the many benefits of hemp, we got to meet several like minded hemp industry experts on our panel. All of them work in different areas, but also have a passion for hemp as a healthy food source. The entire panel consisted of four panelists and one moderator. Besides Antonio and I, the other two panelists were Todd Dalotto and Shadi Ramey. Our moderator was Niko Uman who is the Farm Advisor for Green Bee Farms in Vermont. Todd Dalotto is the President of CAN! Research, Education & Consulting. He is also the author of The Hemp Cookbook From Seed to Shining Seed. Todd shared about the struggles of working with hemp foods before the loosening of legislation. Even though we have a lot of improvements to make, he is glad things are moving in the right direction. Shadi Ramey is the CEO and Founder of Satya Kama, which carries a line of hemp based skin and body creams. She is also a Culinary Anthropologist and Chef. She spoke about her personal relationship with hemp and how growing it herself is part of being more closely connected to the plant. She owns a hemp and herb farm just outside of Boulder, CO.
Having the opportunity to meet these fellow hemp supporters and industry leaders was the highlight of the conference for me. 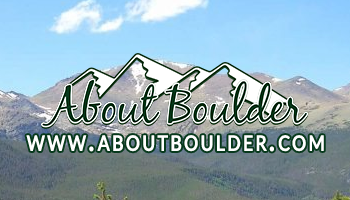 I want to thank them personally for the work they’ve done to help pave the way for hemp, and the work they’re currently doing to push the movement even further. Together we will all show how valuable of a plant hemp really is. It has the potential to save our planet, and only working together, can we make sure it has the chance to reach that potential.